Are you planning to get rid of a clapped-out vehicle in your garage? Believe it or not, there are so many car owners who want to do the same with their unwanted vehicles in Utah. Most of the time, people just want to ditch these junks because the repair cost is much more costly than its trade-in value. So how do you plan to do this? Consider these practical suggestions for your convenience. Sometimes, there are so many rubbish stashed under the seats like receipts, tissues, plastic bottles, and whatnot. Use a vacuum cleaner to remove all the dust. Then wipe the leather seats with a cloth. If you want to make a good impression, make your car squeaky clean. Hire a mechanic to examine your vehicle just to prepare yourself if the buyer discovers problems in the engine. Interested buyers would always be more willing to purchase a vehicle if you can provide them with a clear picture. Most people are very familiar with selling a junk vehicle privately. Actually, there are three ways you can get rid of your old vehicle. If a car trade-in interests you, then make sure you gather more information about the value of your vehicle before you negotiate with a dealer. As a reminder, never take the first offer without getting other appraisals. Always get a second appraisal before settling a final offer. Make sure you do your homework especially about the real value of your vehicle before you agree to the terms of the dealer. You may also need to prepare all your maintenance records just in case the dealer wants a copy. 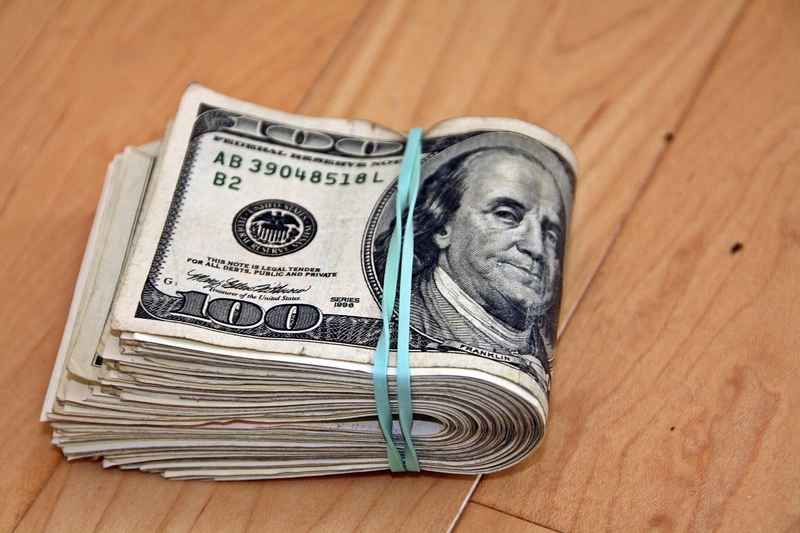 If you want top dollars for your broken down car, you may choose to sell it directly to a buyer. Always conduct your own research before you meet the potential buyer. You may want to browse online resources for this . Ask the buyer for a test drive as well to make the buyer feel that you are trustworthy. If you believe that your car is beyond repair, or you just do not want the sight of it anymore, then the best place to go is a car junkyard. 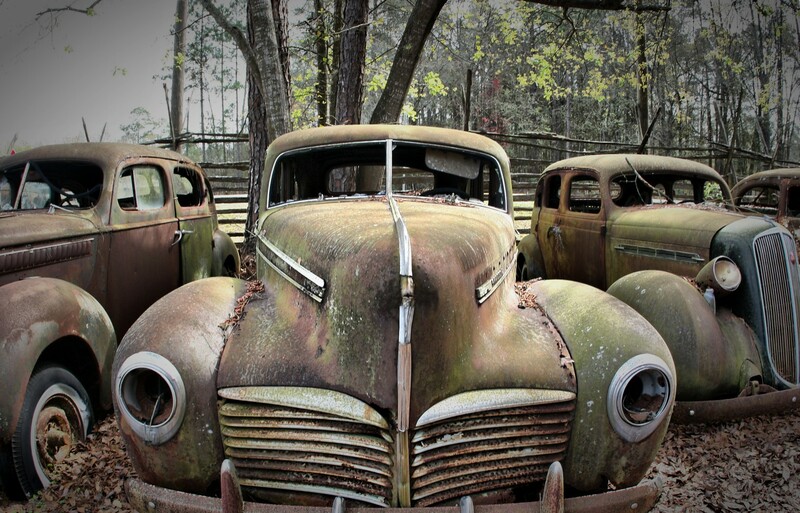 The good news for car owners today is that the car does not have to be very old to be considered for the junkyards. In fact, you can always sell any models to a junk dealer without any hassles. You may want to inquire first from a Utah junk car specialist about the real value of your vehicle and ask then for a towing schedule. People typically get rid of their junk vehicles with the assistance of scrap or junk yards. Whatever option you want to consider, make sure you make the necessary preparation, ask for a fair and reasonable price, and most of all, deal with a reputable junk car company in Salt Lake City, Utah.